The Danish government had taken a stand against nuclear weapons and would never condone a nuclear base on Greenland. But in 1957, an American ambassador, Val Peterson, made an official overture to the Danish prime minister, H.C. Hansen. 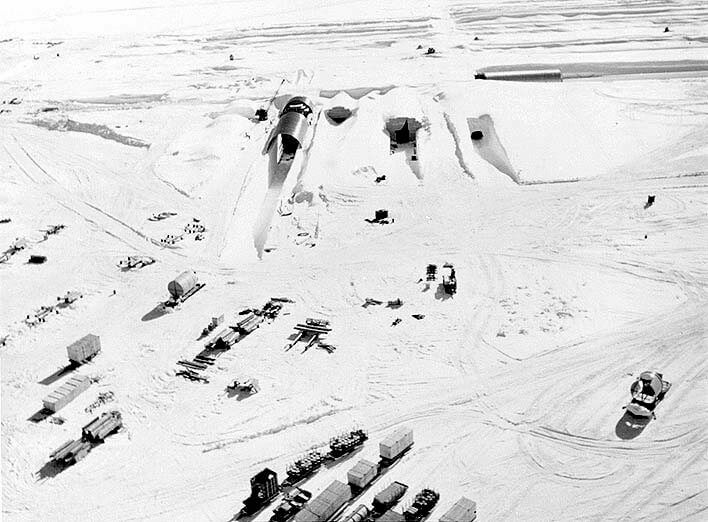 If—just say—the U.S. had nuclear weapons in Greenland, would the Danish government want to know? Five days later, the prime minister had a response: “I do not think that your remarks give rise to any comments from my side,” he wrote, in a “informal, personal, top secret” paper. The U.S. went ahead with the plan. This problem—who will pay to clean up environmental waste—is a common one; in the U.S., the Superfund program assigns responsibility for a polluted site, often across multiple parties associated with it over the years. But in this sort of international agreement between two governments, there’s no parallel process for divvying up blame or costs.